I’m utterly disgusted by the actions of our so-called president. A man who avoided Vietnam service due to bone spurs (which didn’t stop him from playing tennis or golf) is now telling brave volunteers that they are not wanted. I’m so through with this administration. 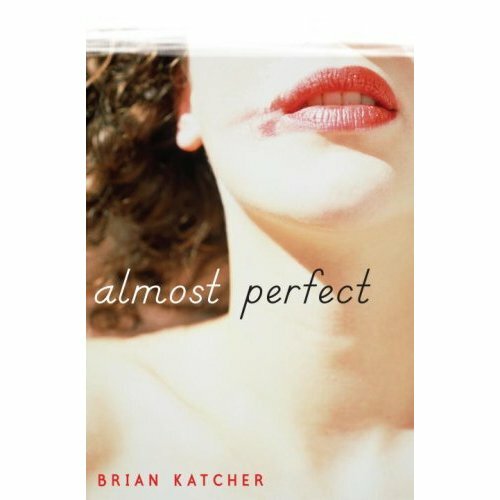 According to this article in School Library Journal, ALMOST PERFECT was challenged by a parent who submitted a whopping twenty pages of notes as to why it should be removed from the school library. My heart goes out to the families and friends of the Orlando attack victims. I have no words. 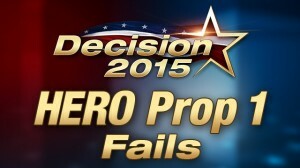 Congratulations to Houston, who proved that hate, bigotry, fear mongering and lies still work in American politics! Marriage equality came to five more states, but more likely eleven today. Congrats to everyone in Indiana, Wisconsin, Virginia, Utah, and Oklahoma, and keeping my fingers crossed for the Carolinas, West Virginia, Colorado, Wyoming, and Kansas. 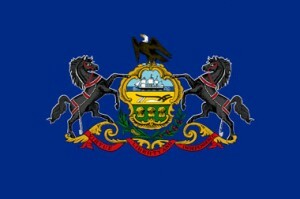 Oh, and Pennsylvania also has marriage equality now. Thirty-one to go! 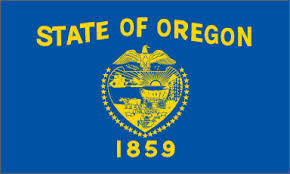 Congrats to Oregon for legalizing marriage equality! It’s just a victory after a victory these days, isn’t it? 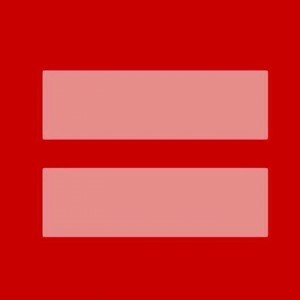 Yet another country takes a step toward equality.